We completely agree with Gilovich, so we did as he asked! We've made it easy for you to have more experiences with your children, we built a site dedicated to experiences and creating memories. We have handpicked hundreds of experiences and activities for kids, teenagers, families and babies for you to enjoy! Have any questions or can't find what you're looking for? 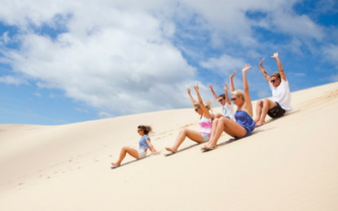 - Call us on 1300 887 075 or message one of our explorers. 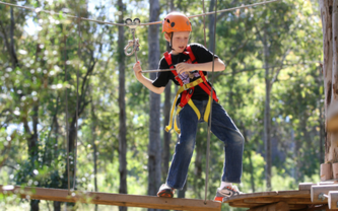 Awesome treetop ropes courses, indoor rock climbing and outdoor abseiling. Guaranteed fun for adventurous kids! For the animal lovers! 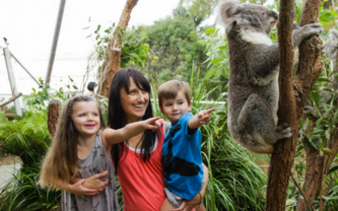 Get up close and personal with koalas, kangaroos, seals plus more. 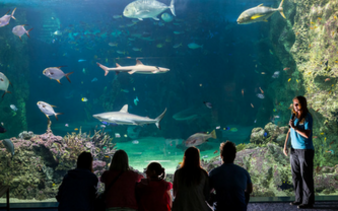 Australia's major attractions such Sea Life Aquarium, Wildlife Zoo, Madame Tussauds, Legoland plus so much more. An experience for kids and teens who love to be on wheels. Lessons to suit every age and skill level. Awesome outdoor adventures that kids and teens will love. Enjoy a fun day out with the family. 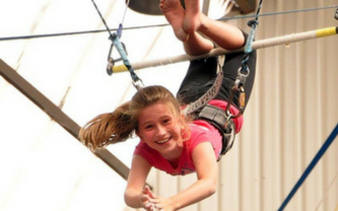 Circus and acrobatic classes and workshops for the active kid who loves to hang upside down! The ultimate experience for horse lovers. 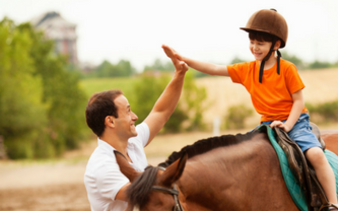 Horse riding camps to pony rides, there is an experience to suit every age and skill. 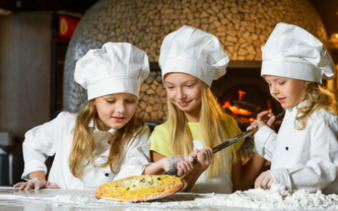 A fun experience for kids to learn how to cook with hands-on demonstrations and activities. For motoring enthusiasts! 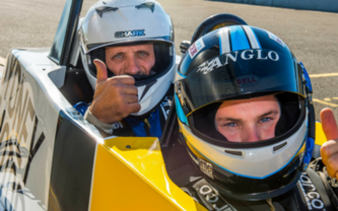 From hot laps to 4 wheel driving and formula one racers there's an experience for everyone.